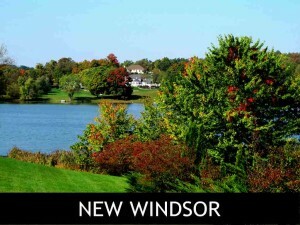 The inventory of single Family homes in New Windsor NY is down again for the second month in a row. Pricing is creeping up again and compared to last year at this time the average home sale is now at $292,305, compared to last November at $233,333. Buyers out looking have fewer choices. Sellers waiting for spring to put their home on the market should reconsider. Less competition is always a plus when marketing a home. The biggest part of competition for a resale home will be new construction. While not everyone wants new, it is part of the bigger picture when it comes to comparable pricing and value. Even though these buyers won’t purchase a new home, they have information for pricing comparison. Buyers looking to find homes in the winter are usually serious buyers. Did you know that for the last three years in a row January 2nd had the highest call volume for inquires on homes for sale? No surprises here. I have seen similar scenarios with listing appointments. Free time and a New Year plan for 2015 will have buyers out looking. Your home may be the answer to what they are looking for. Active listings are at 151 from 164 last month of single family homes currently on the market. 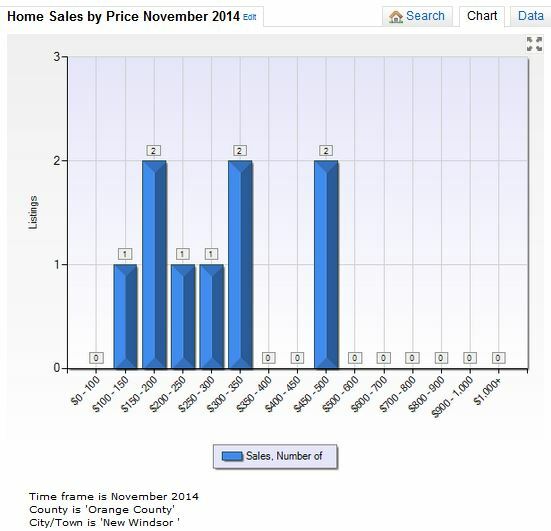 New listings for November were 17 which is down from 33 last month. Three of the sales in November were new construction. New construction is the reason that the Days on Market stats were up this month. It included homes “to be built” when put on the market. No way to differentiate these stats, but when looking at the numbers it was clear that one house tainted the values for the month. Stats are just numbers on a page. Understanding how they are calculated helps when educating consumers what they mean. Let’s talk about your home and the current value in your local market. Looking to sell? Knowledge is power when pricing a home to sell. Buyers are watching too, and a smart strategy will get your home sold faster and for the highest price. I would be happy to send you updates on the market. Watch soon for end of the year market stats AND analysis.